▶ SoldThis listing was sold on Jun 22, 2018 for the price shown here. Perfect combination of house, oversized garage, and property. 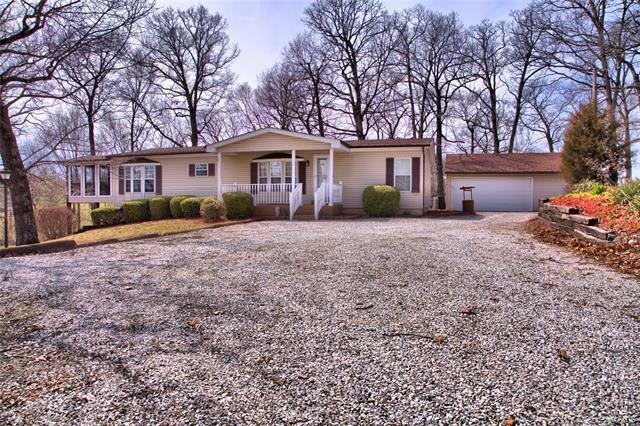 The house sits on 1.33 acres, great location only 2-3 minutes away from Hwy 70. All stainless steel appliances in the kitchen, including even the refrigerator, washer, and dryer. Beautiful open floor plan throughout the house. Full walk out unfinished basement with tons of potential. House has tons of closest space upstairs. Huge oversized garage 30X28, also a small garden shed. Two decks and the 2nd deck has a screened in portion right off of the kitchen. Great country sun setting view in the backyard, small pond in the front yard. Absolutely beautiful property. Highway 70 to Lake Saint Louis exit, go north on Guthrie Road, 559 Guthrie Road on the left.